Open College Network Eastern Region have just changed their name to Gateway Qualifications, so all certificates issued from 25th April 2014 will now be on their new Gateway Qualifications paper. 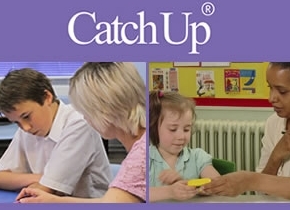 This does not affect any of the Catch Up® qualifications or how they are completed (our qualifications are still nationally recognised in the Qualifications and Credit Framework). Any certificates you may have received already are still valid – it is simply a change of name. We will also be updating our own information (accreditation paperwork, the files etc) with this new name, as and when these materials come up for review and/or re-printing.